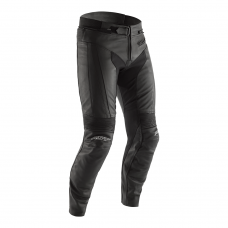 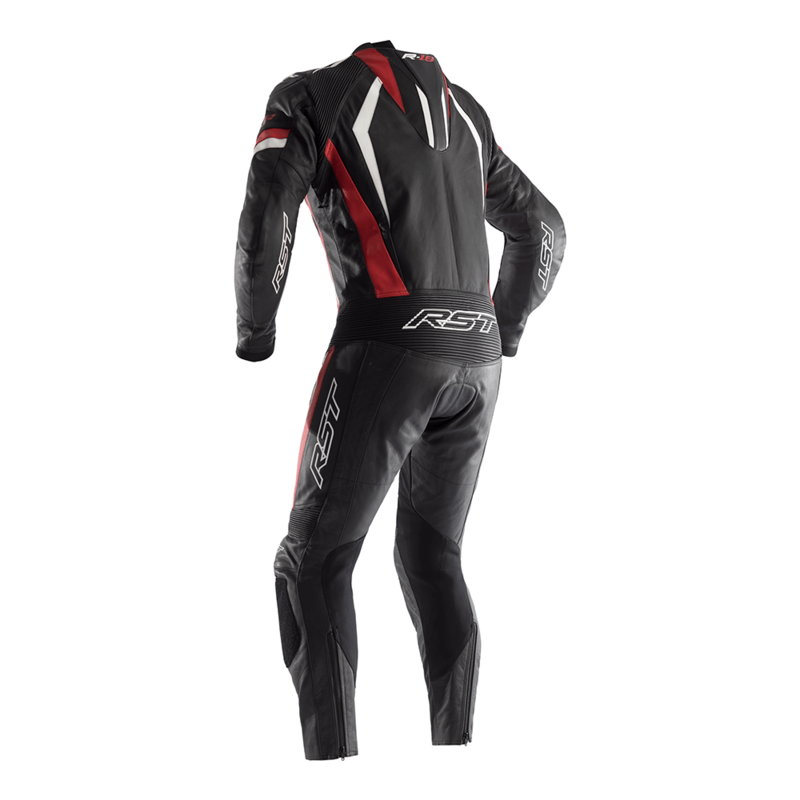 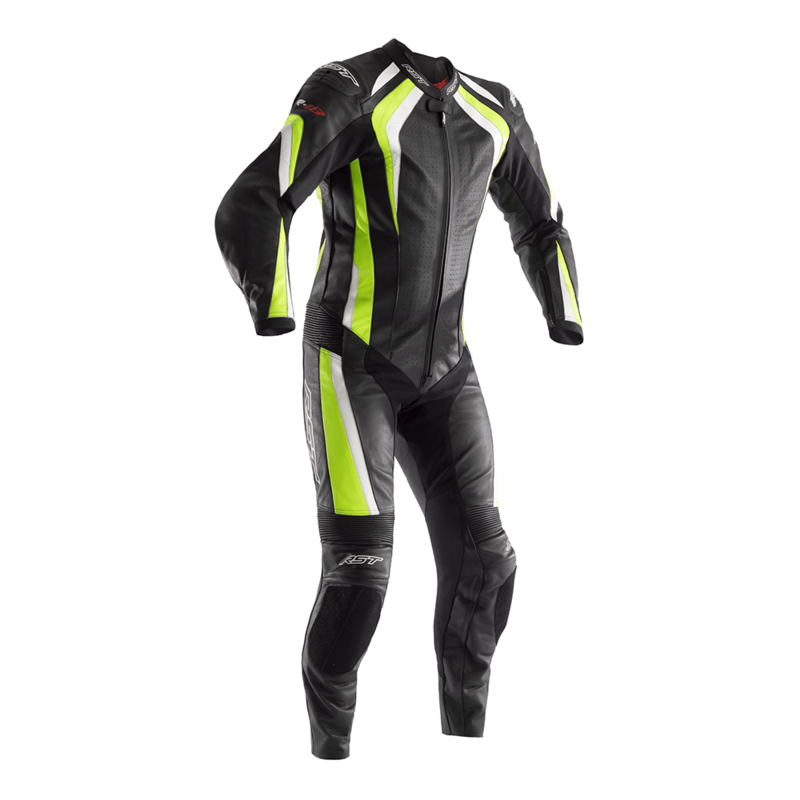 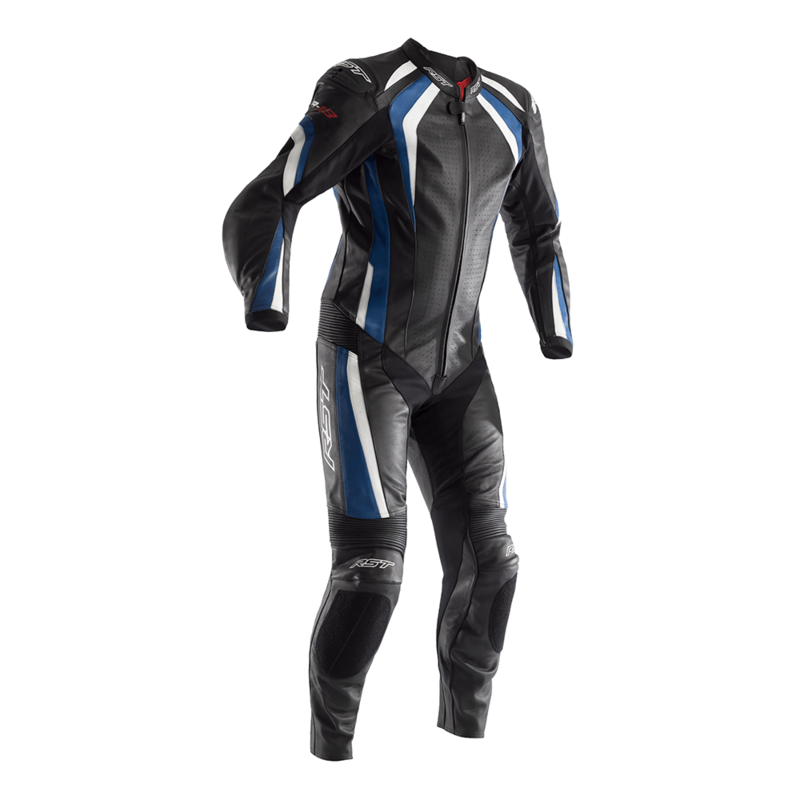 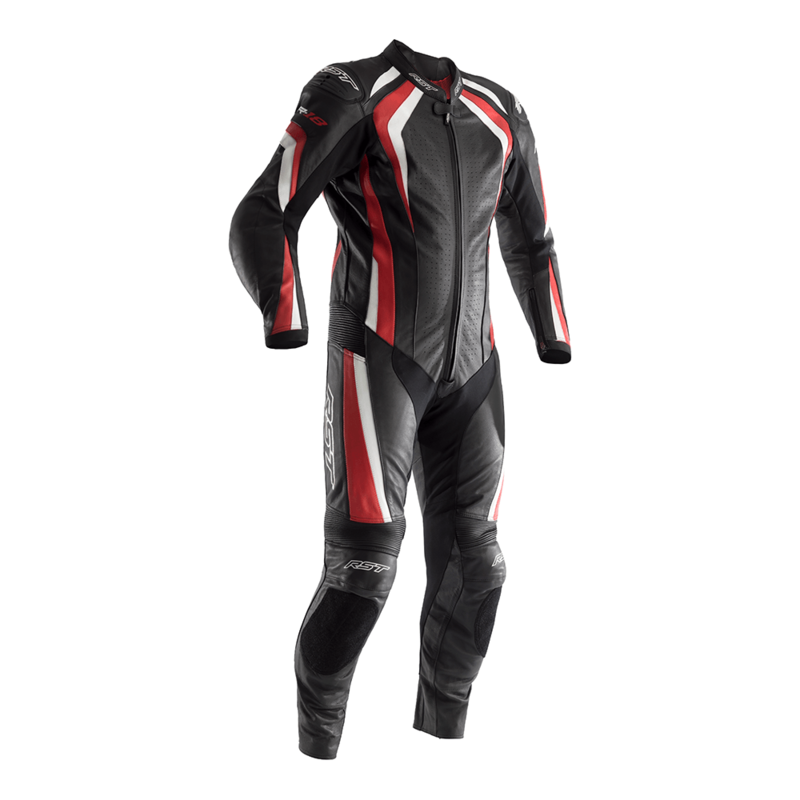 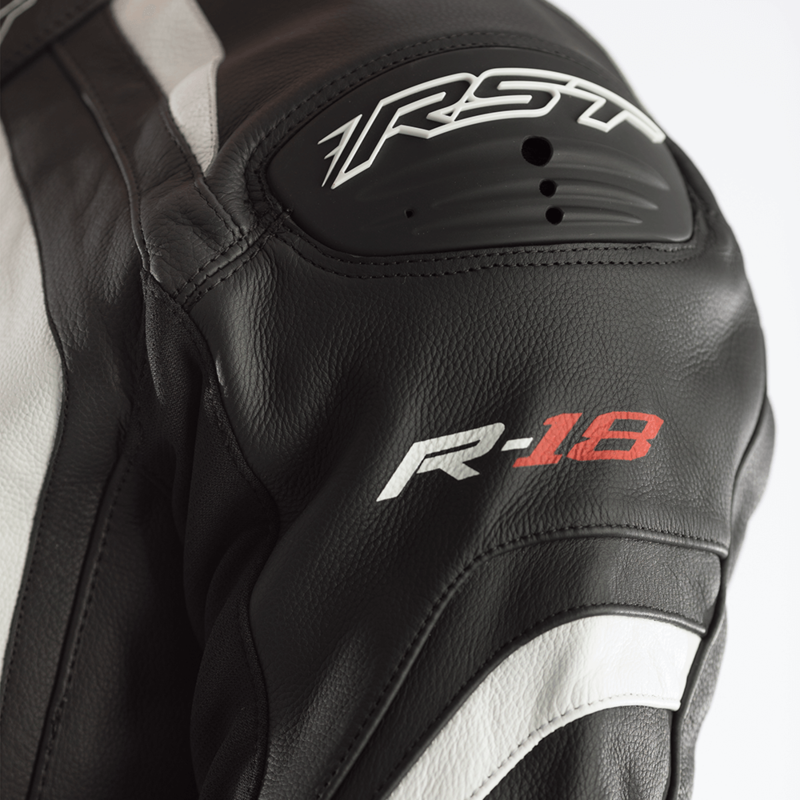 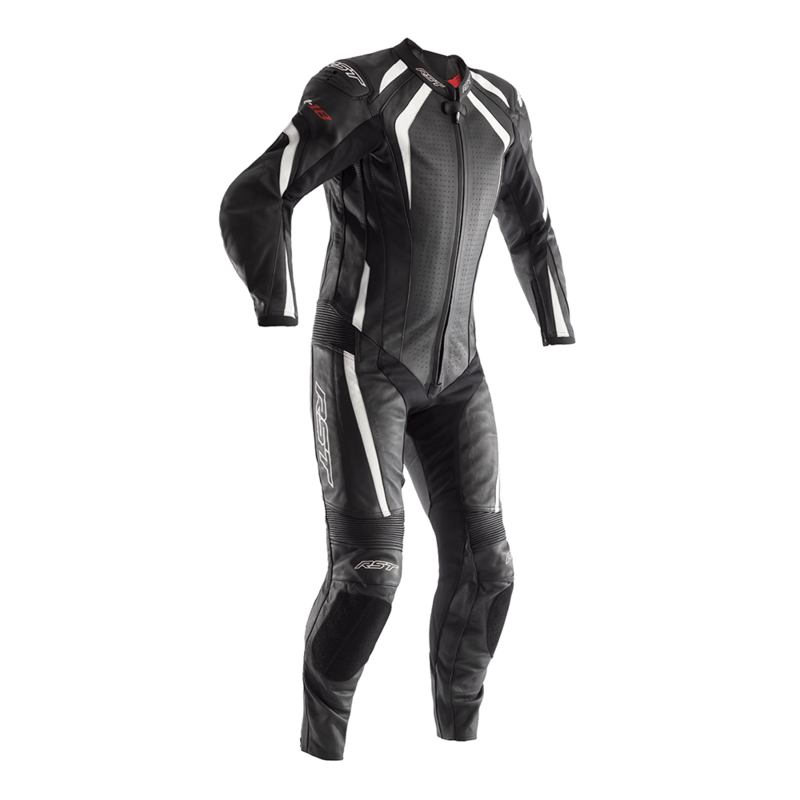 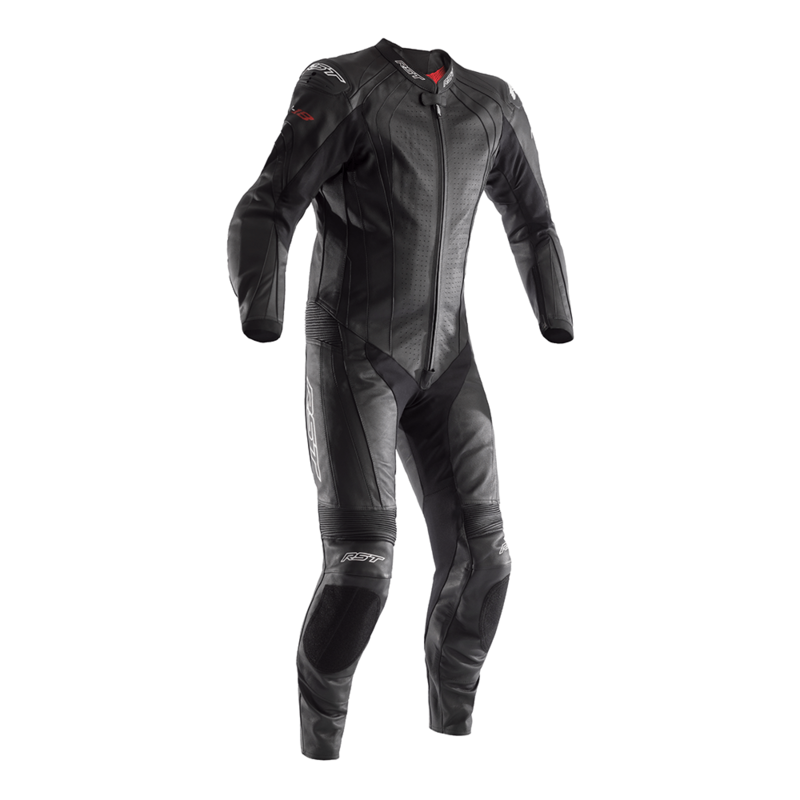 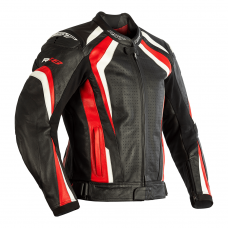 Offering exceptional value, the R-18 suit has all the important bases covered. 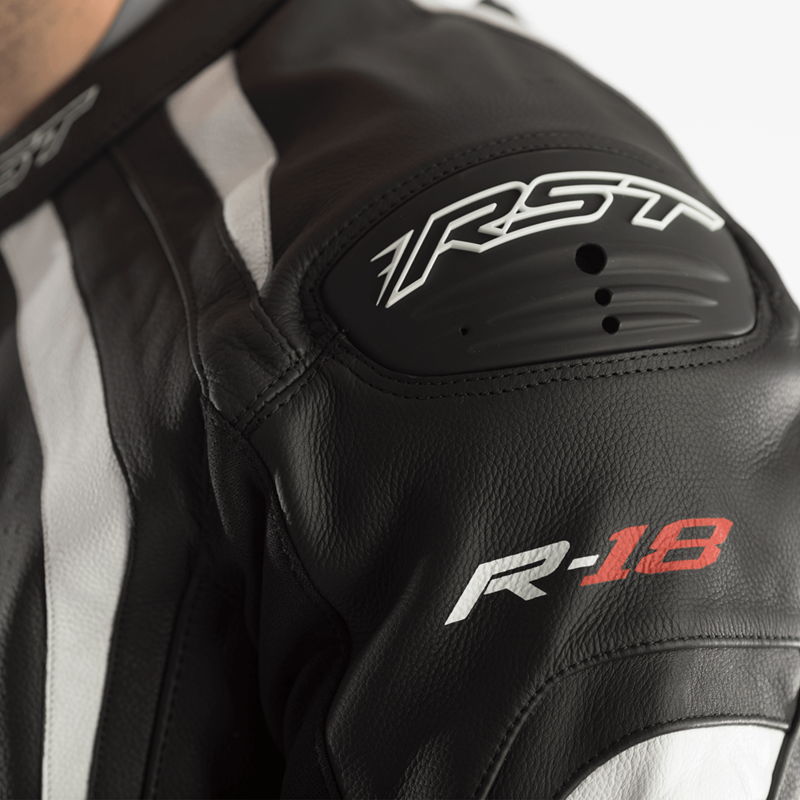 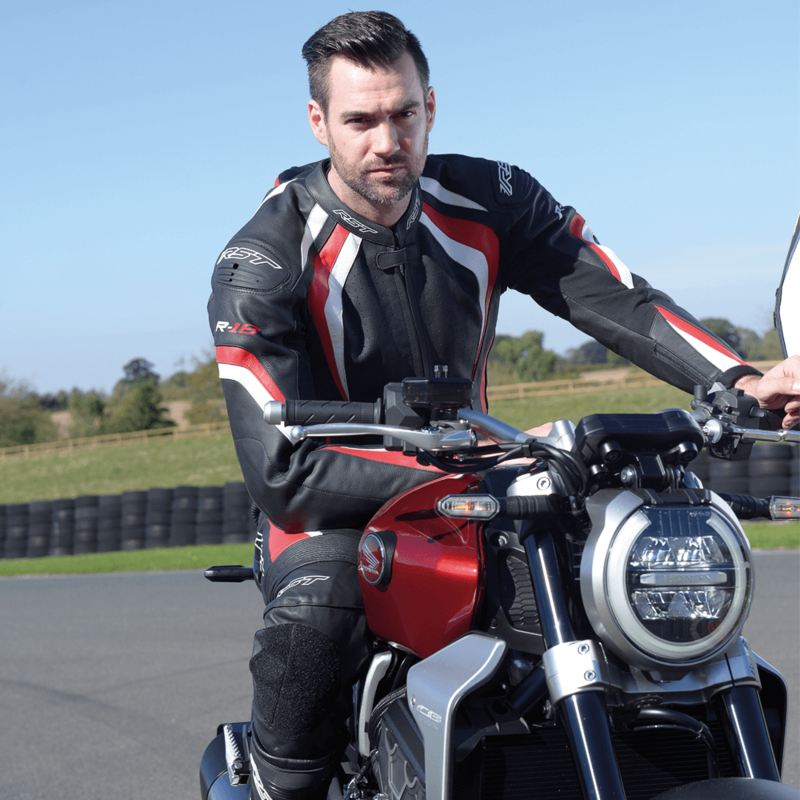 We've cut the R-18 to be a true "all-rounder", it has a less aggressive stance than our Pro Series CPX-C II and TracTech Evo suits so comfort isn't compromised when riding in a more upright position. 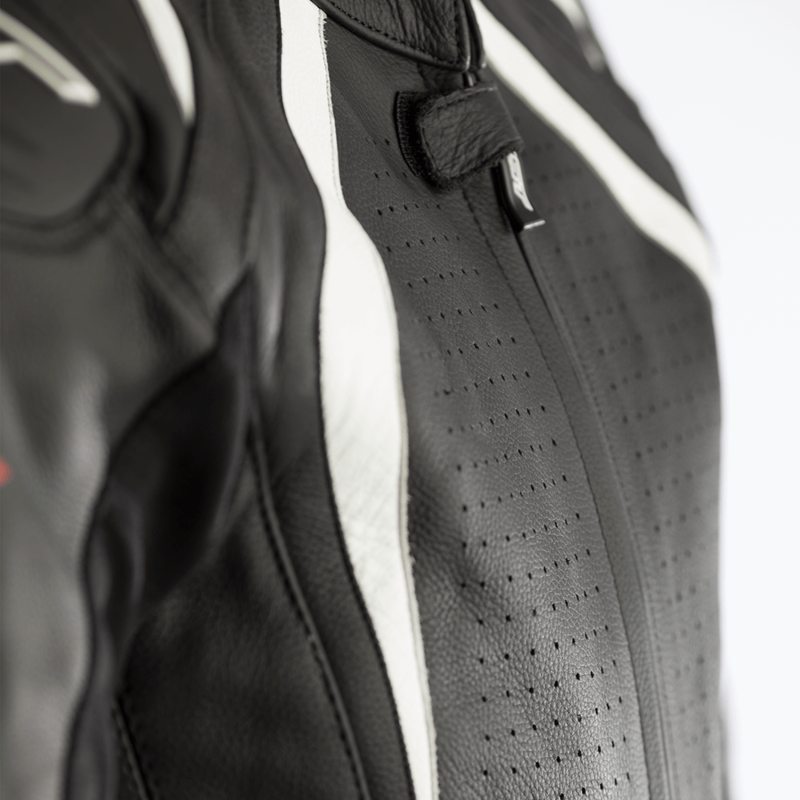 Don't be fooled by the price! 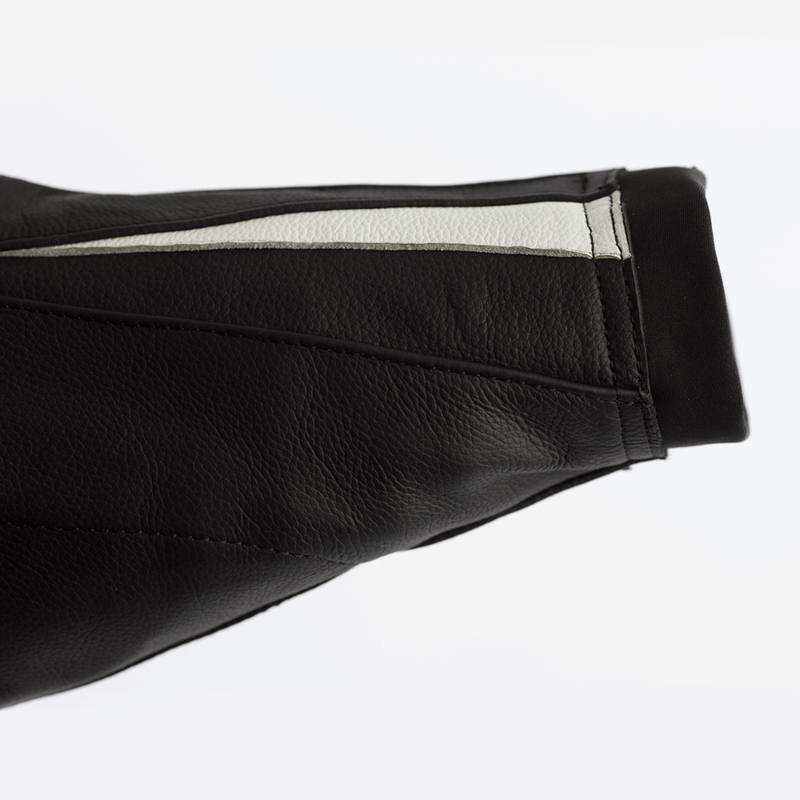 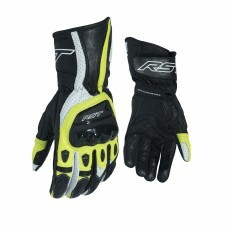 We use the same quality leather, thread, stitching and 4 way stretch. 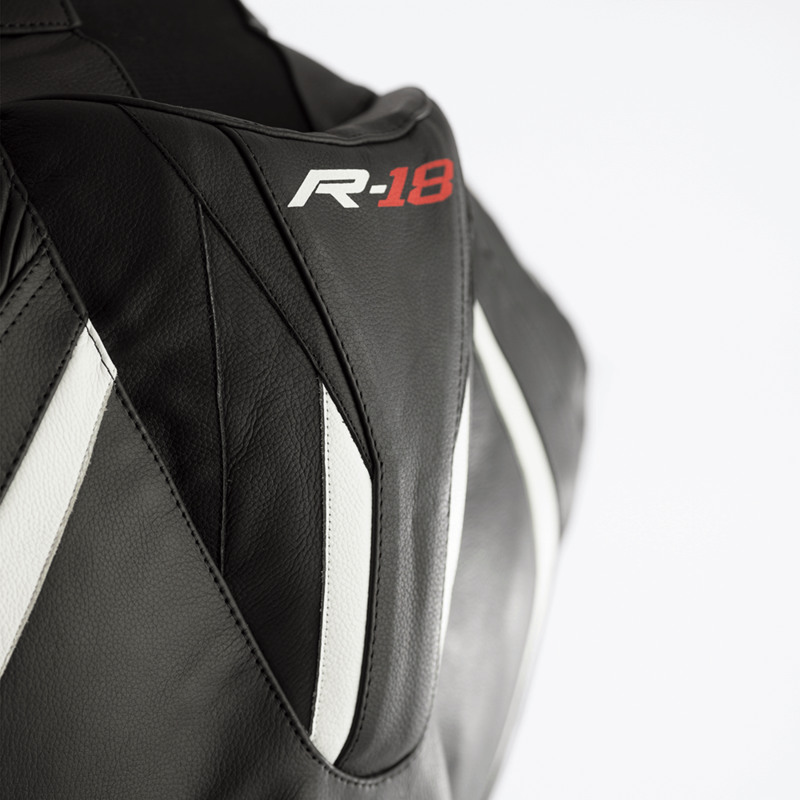 All components you'll find on the Pro series CPX-C II and TracTech Evo Suits, The R-18 has a pocket for a back protector, giving you the option to fit either Level 1 or 2, and is further upgradable with hip armour and knee sliders.